Metric Bolts and Metric Hex Cap Screws are stocked in grade 8.8 and 10.9 in our Online Store. DIN931 is partial thread and the DIN933 is full thread. 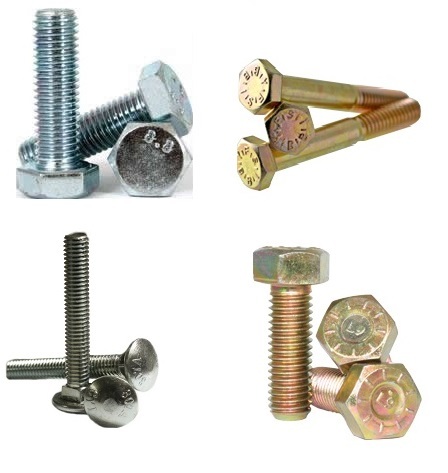 Our metric bolts are stocked in plain, RoHS compliant Zinc or A2 stainless. We also stock A4 stainless, which is equivalent to 316 stainless, but it is not currently in our Online Store. Browse through our Online Store below for Metric Bolts and more or click quick-quote and send us an RFQ.